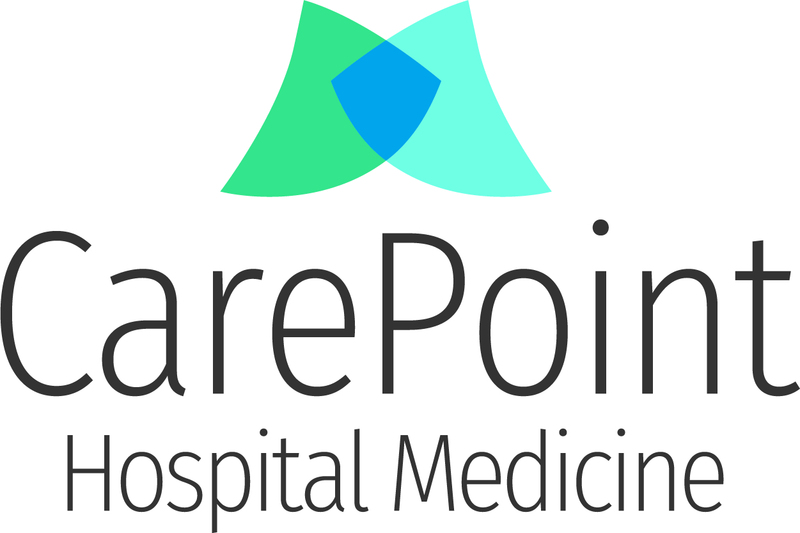 CarePoint Healthcare is a physician owned and operated multispecialty group with over 300 providers. 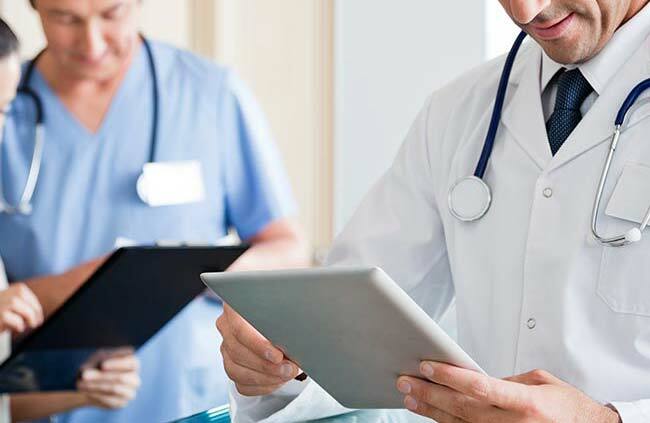 Our world class physicians offer exceptional, quality patient care in a variety of settings: Emergency Medicine, Pediatric Emergency Medicine, Hospital Medicine, Infectious Disease, Neurosurgery, Neurology, Wound Care, and multiple Telehealth service lines. 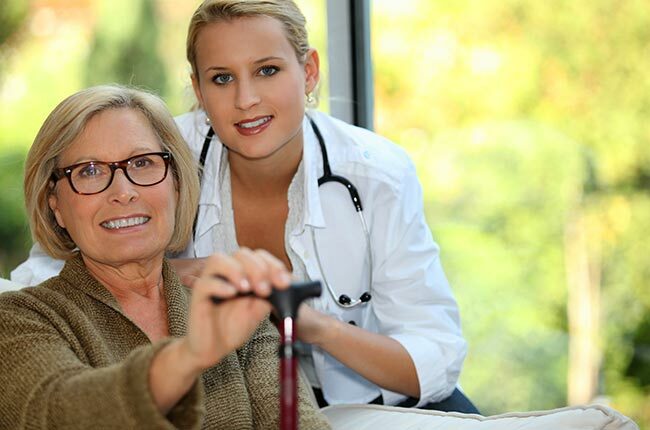 We employ only the best advanced practice providers, scribes, and staff to support our teams in the clinical setting. Our singular focus is to deliver the best possible care to patients in an environment that is collaborative, collegial, and fulfilling. We invite you to learn more about our clinical specialties, our telehealth offerings, and explore the career opportunities available with us.